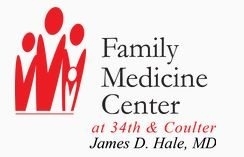 Family Medicine Centers offer a network of convenient locations, many with extended hours, in Amarillo and Canyon. 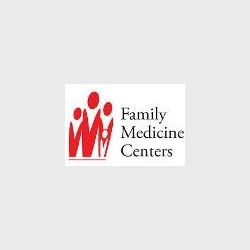 At Family Medicine Centers we understand how important your family is to you and we are prepared to meet the healthcare needs of your entire family. Our team of healthcare professionals is ready to provide quality care and friendly service with comfort and compassion. With multiple locations, some with extended hours we'll be there when you need us- just like family. 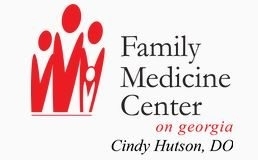 Family Medicine Centers offer patients the best care available in the region. 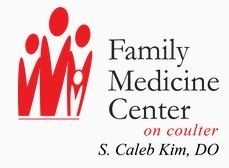 With board certified physicians, we offer you and your family compassionate, quality health care at an affordable cost. I would highly recommend Dr Hutson. She is very understanding and thorough. If you need a doctor, he is great. I haven't really ever had a doctor all my life but met Dr Hale on a plane ride and decided to go in for a physical. Good location with good parking and a competent physician and very friendly staff!